Curtis Stigers’ 12th album and ninth release for Concord Records, One More for the Road, due out Jan. 20, 2017, brings two worlds together-old-school pop and big band jazz-with Stigers’ own version of the Frank Sinatra/Count Basie Orchestra marriage that originated 50 years ago at the Sands Hotel and Casino in Las Vegas and resulted in Sinatra at the Sands. 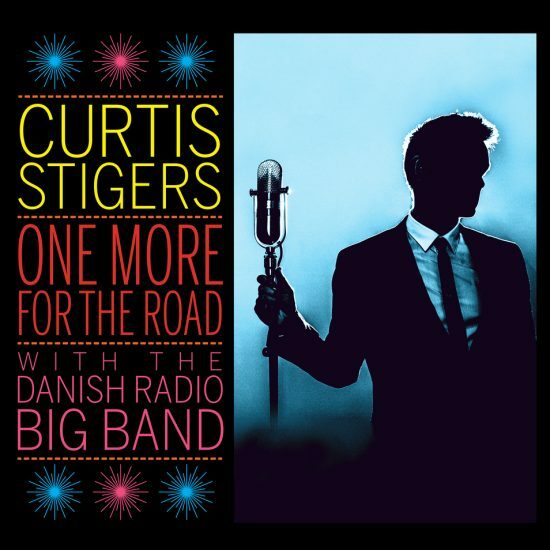 Featuring the Danish Radio Big Band and recorded in the band’s headquarters of the DR Koncerthuset in Copenhagen, Denmark, One More for the Road, “captures the rare alchemy of hipness, elegance, playfulness and feeling that made Sinatra’s renditions of these songs immortal while [Stigers adds his own] unique twist,” according to a press release. JazzTimes is proud to premiere “I’ve Got You Under My Skin,” a cut off the new live album.